It’s a long way up but the view is great. Summer is officially here! Why not get your business or home windows looking shiny and new for the sunny season? Give us a call! We’re excited to announce our new website! 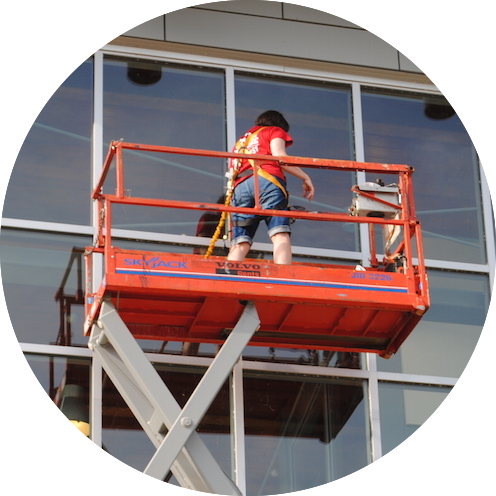 Check back frequently for updates on our projects and exciting stories from a day in the life of Branson’s best window and glass cleaning company!